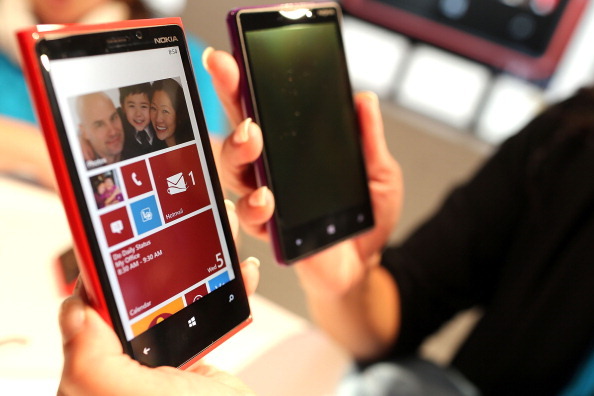 Ahead of Monday’s launch event, Microsoft has released an app for syncing Windows Phone 8 phones to Windows 8 and Windows RT. The Verge noticed the software’s release and confirmed that it would not sync with a Windows Phone 7 device. That leaves it relatively useless for the time being. The wait shouldn’t be too long, though, as Microsoft is holding an event on Monday to officially launch its new mobile operating system. Based on the invitation, the launch should focus on new developments with Skype, Facebook and Internet Explorer. HTC will also be one of the partners at the event. HTC already announced its HTC 8X and 8S Windows Phone 8 handsets back in September. Nokia also unveiled its lineup for Windows Phone 8 back in September, with the Lumia 920 as its flagship. Meanwhile, Samsung is set to release with an Ativ S Windows phone. Monday won’t be quite as news heavy since Google had to postpone its event on the East coast, but Microsoft’s launch should still provide plenty of new toys for us to admire and/or buy.